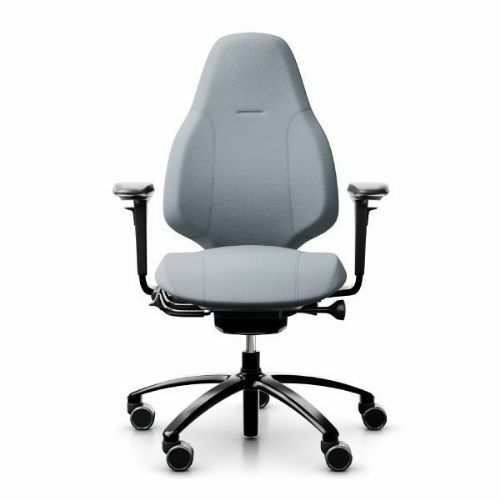 Ergonomic office chairs are more comfortable than operator chairs. 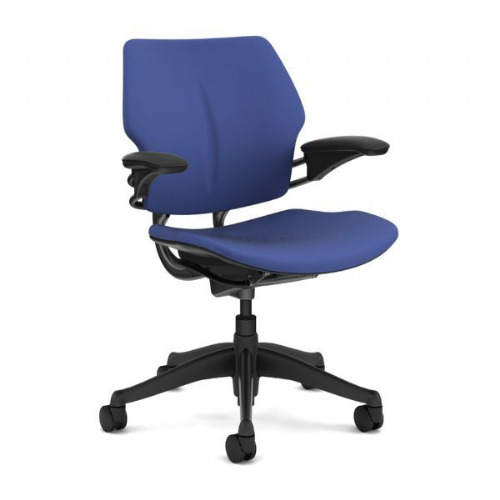 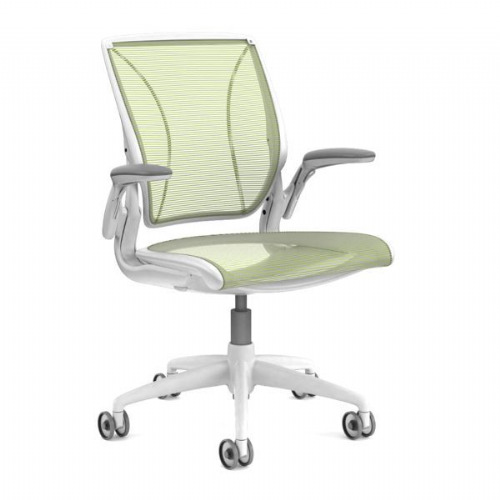 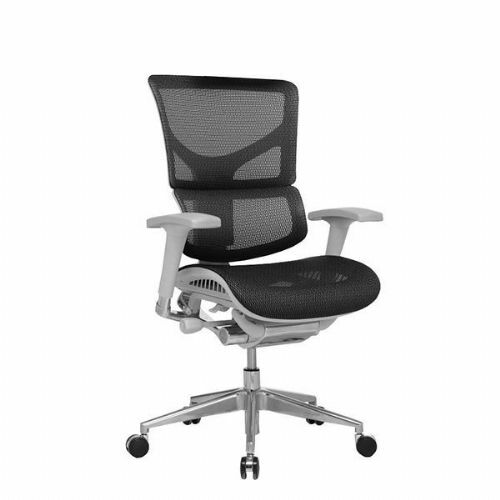 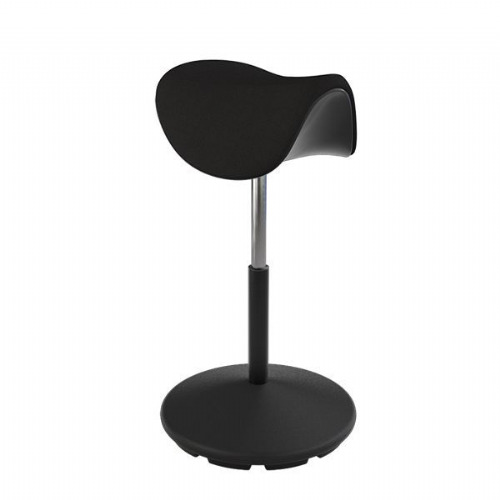 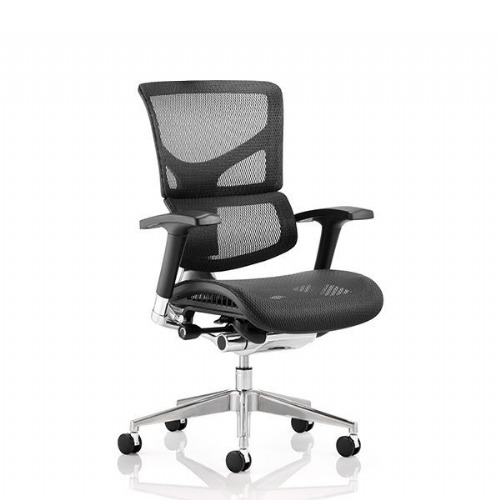 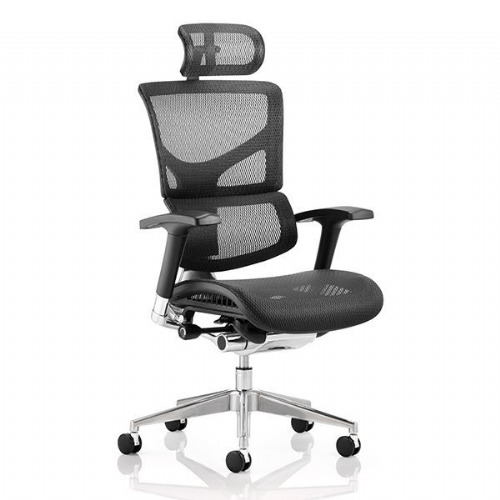 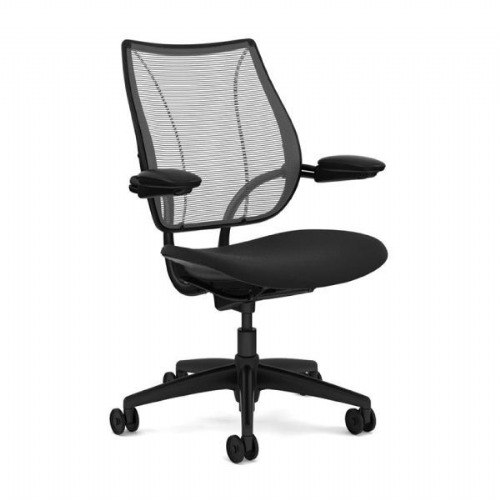 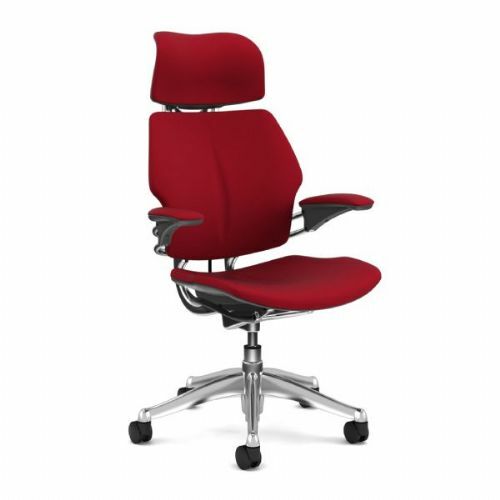 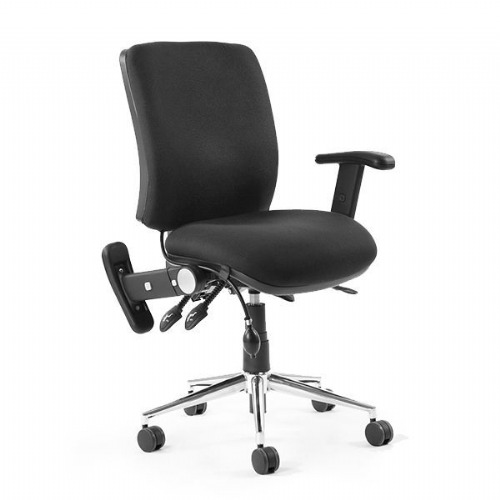 Ergonomic chairs improve posture through shaped backrests and proper lumbar support. 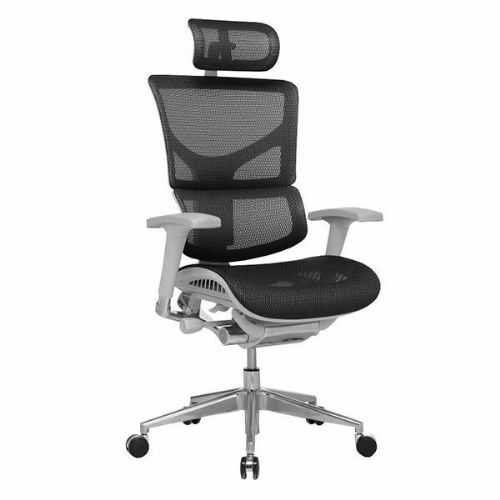 Also, ergonomic office chairs usually allow free body movement, but with full back support at the same time. 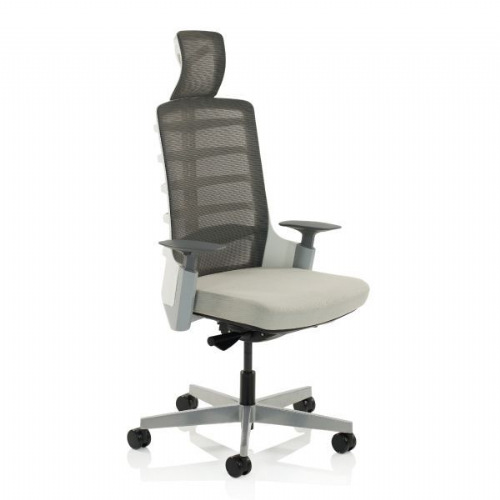 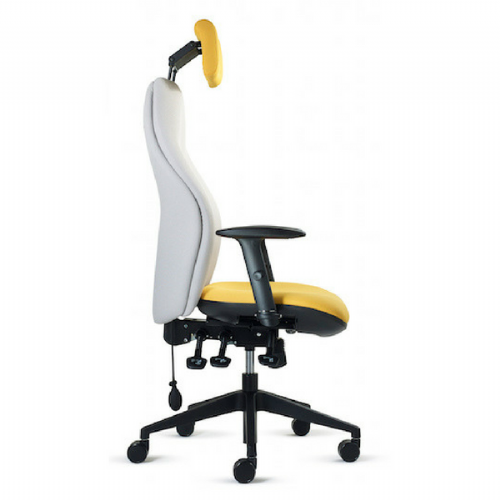 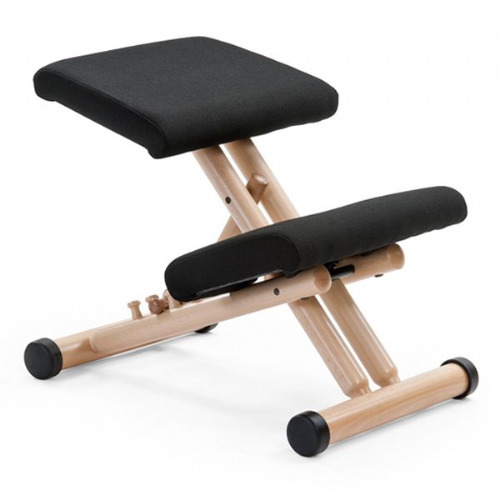 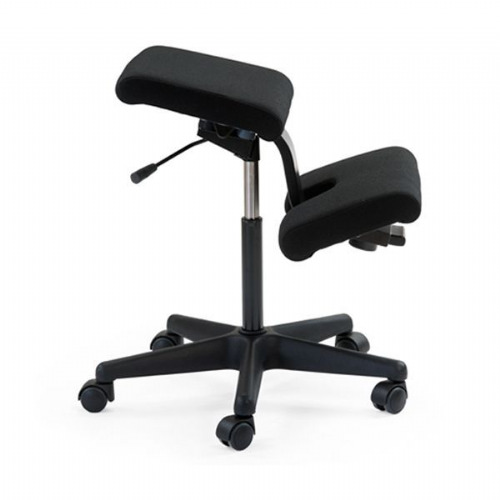 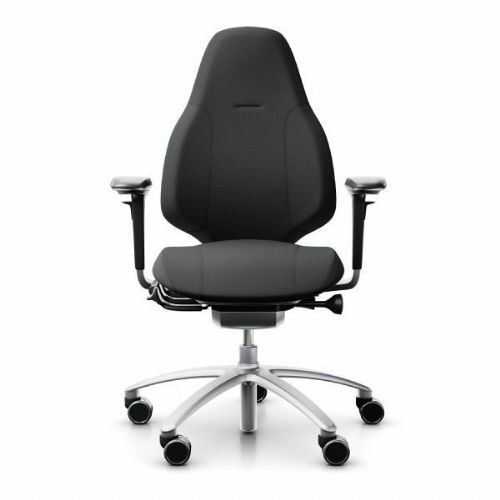 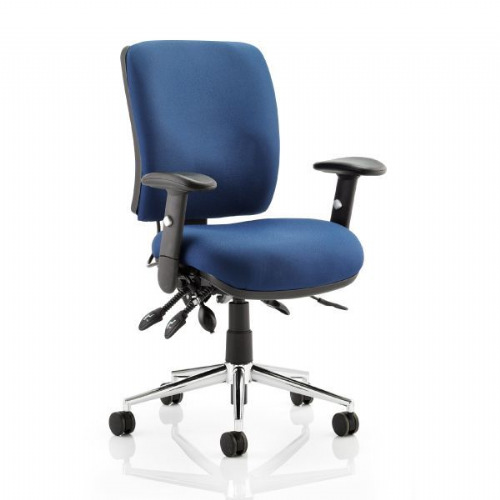 Ergonomic seating is designed to be fully adjustable to suit any user or application. 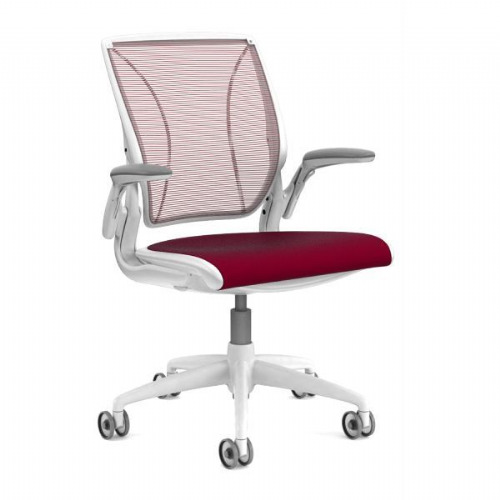 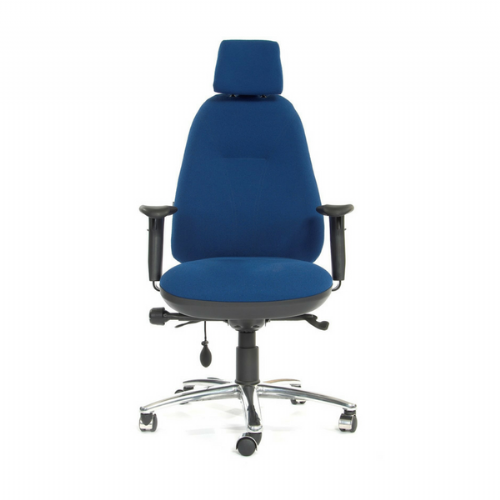 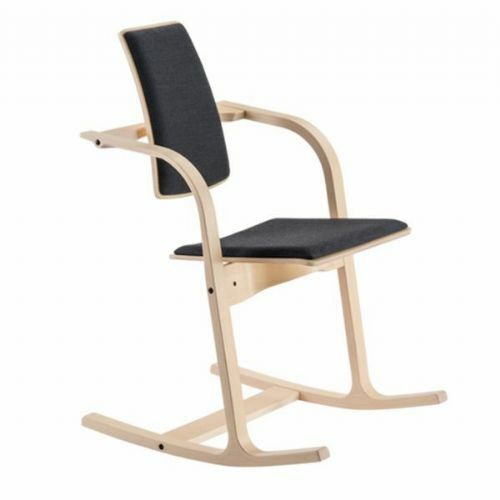 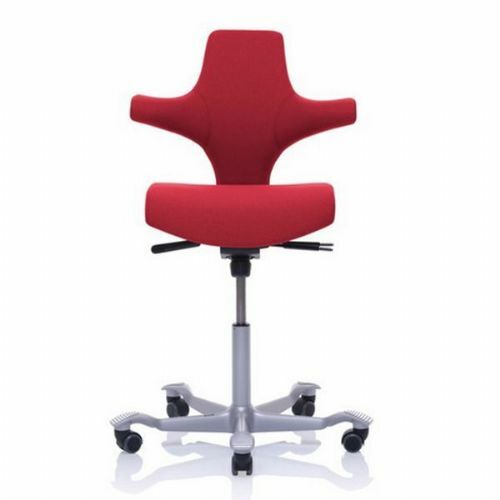 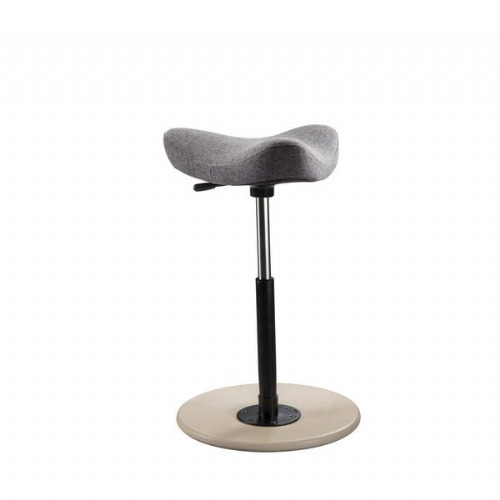 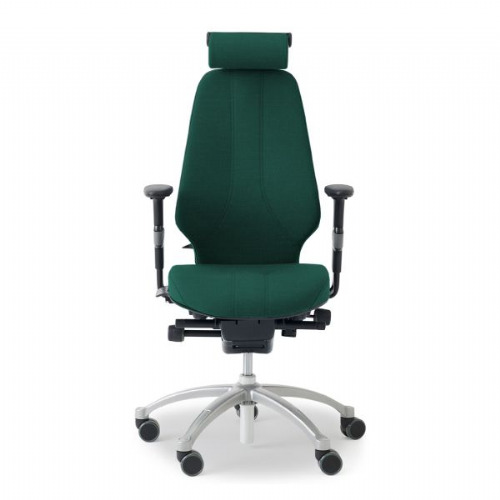 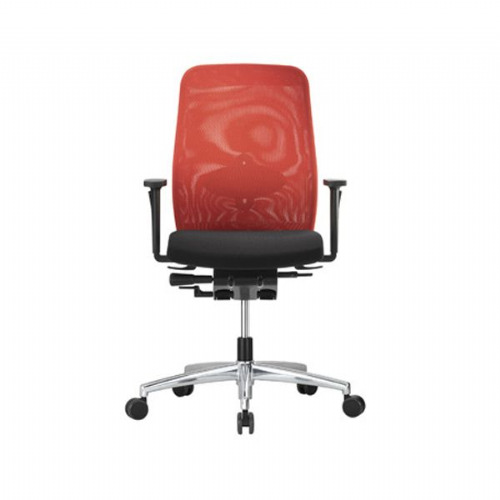 LockwoodHume offers a broad range of brands including Varier chairs, HAG chairs, RH chairs & CPOD chairs. 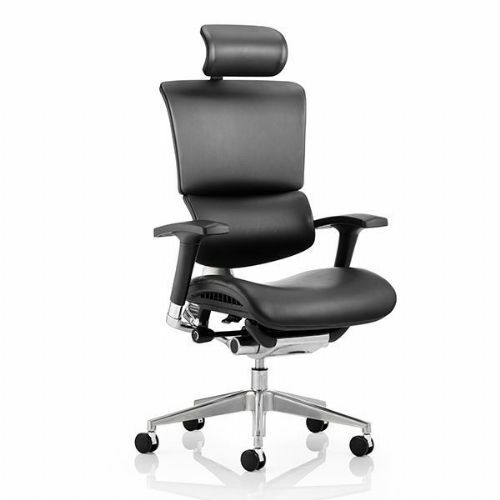 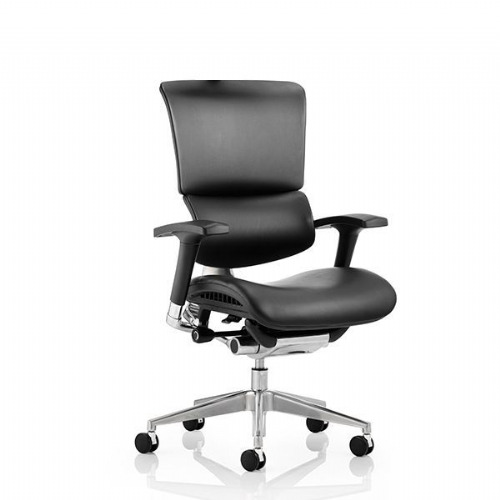 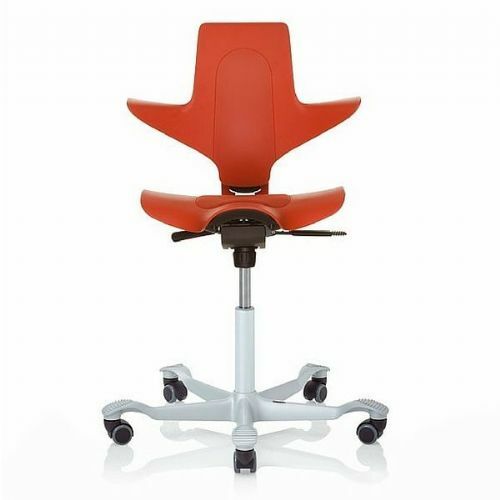 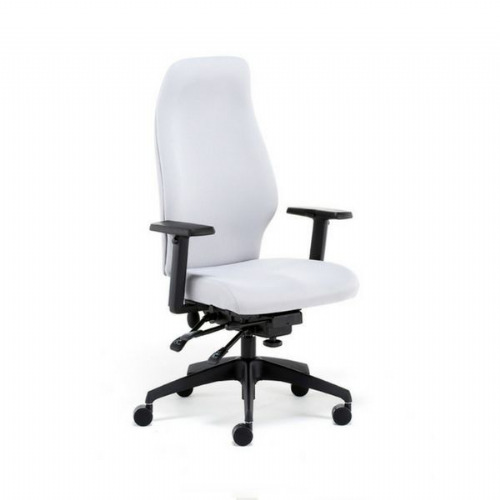 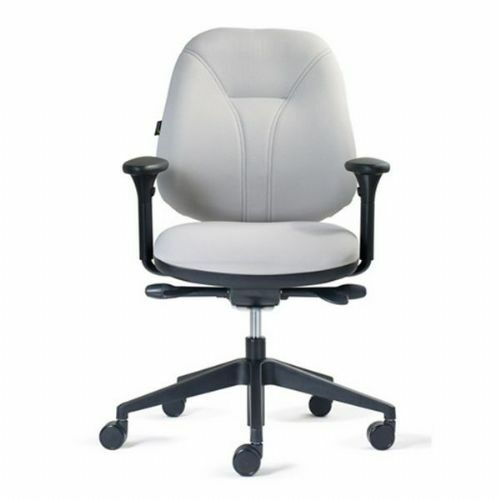 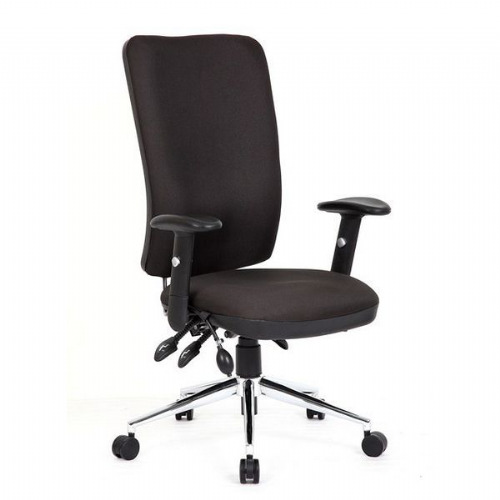 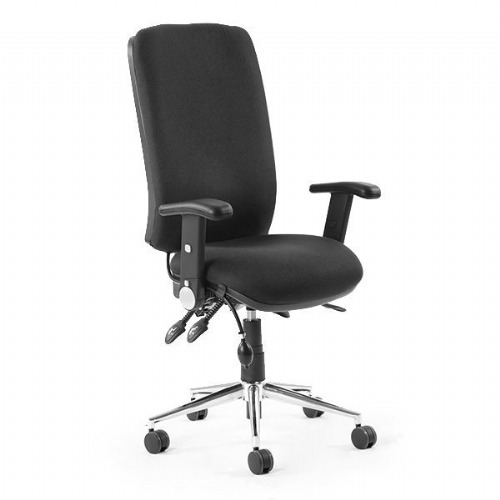 All ergonomic office chairs come with free delivery and a minimum of 5-year manufacturers guarantee. 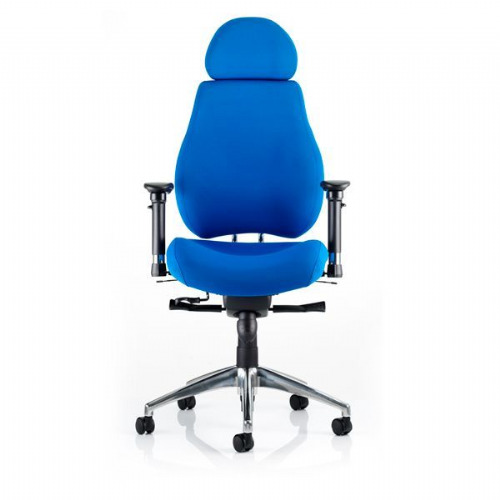 LockwoodHume offers an independent DSE assessor to help set up your office for a healthier work life. 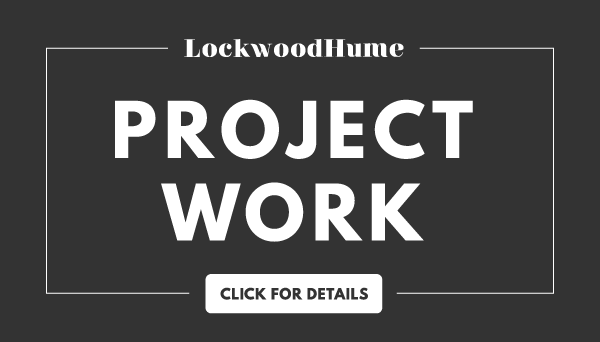 This is a free service and can be arranged by calling: 01603 865582 or emailing info@lockwoodhume.co.uk. 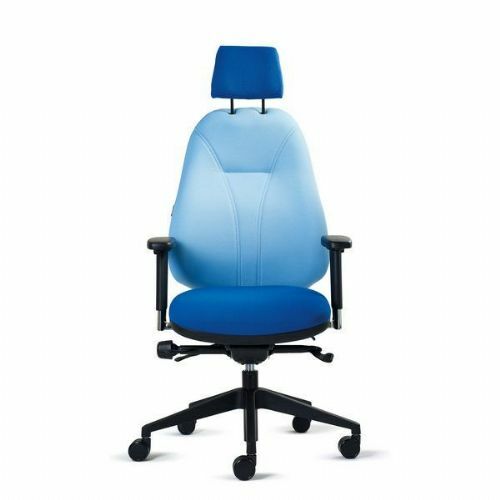 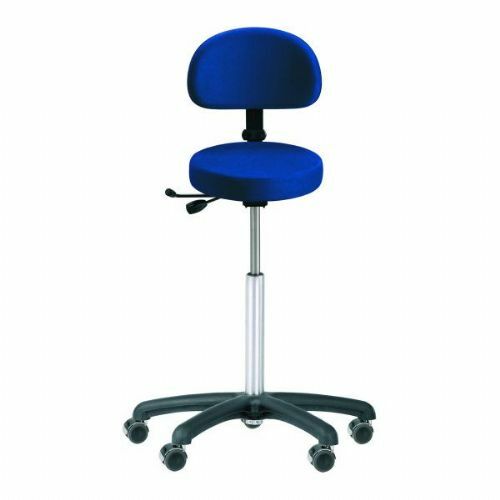 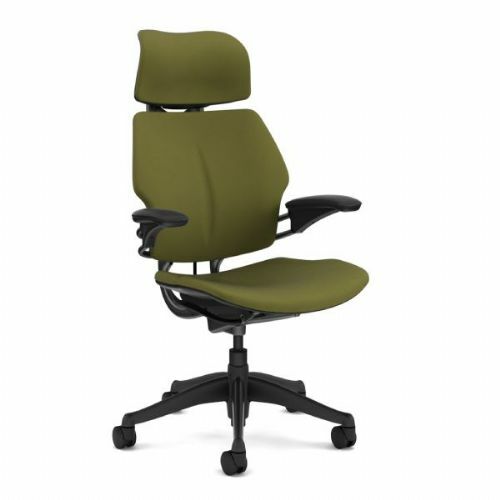 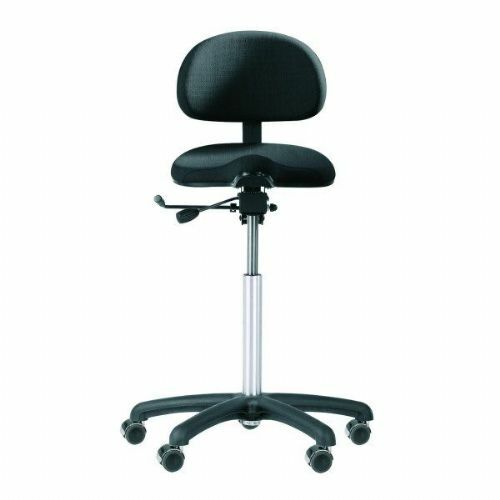 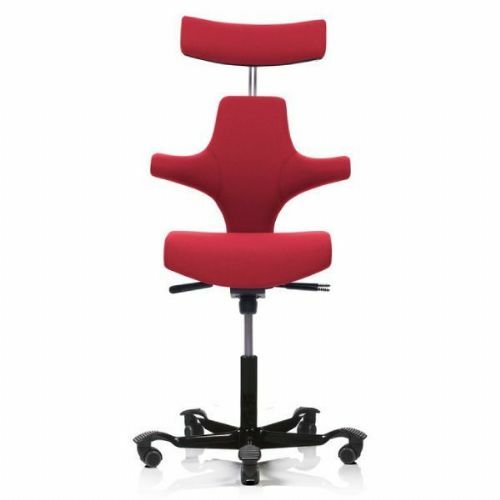 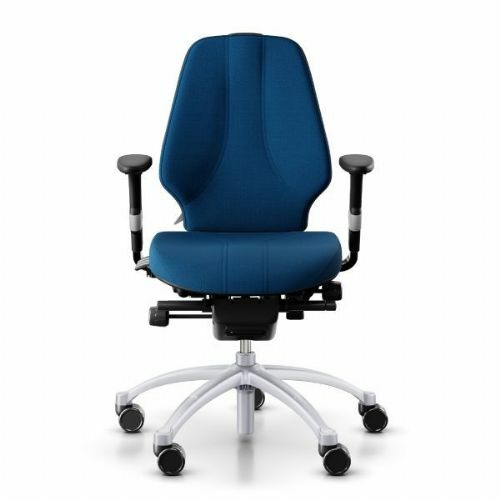 We have a selection of ergonomic office chairs that are rated for 24 hour usage and thus are perfect for control rooms, or hot desking office environments. 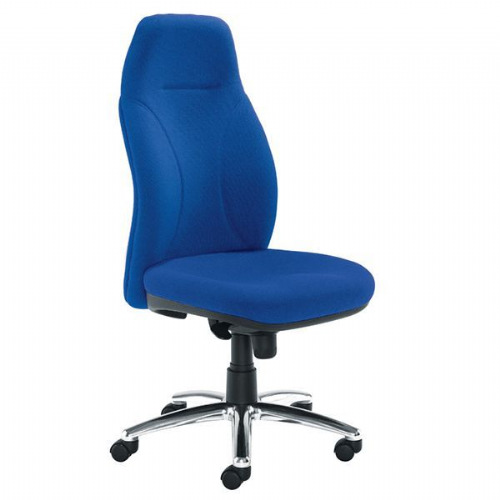 Please call 01603 865582 for more information, or to discuss specific manufacturing options.